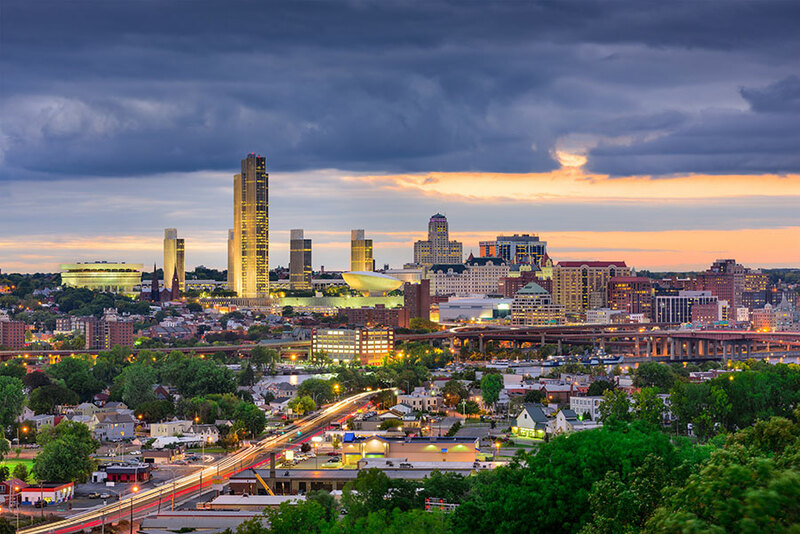 We are pleased to announce that the firm has moved to a new downtown Albany location at 80 State Street and has been renamed Nolan Heller Kauffman LLP, adding Madeline H. Kibrick Kauffman as a named partner. We look forward to continuing our long commitment to serving the Capital Region and Upstate New York business communities from our new location. Read more about it here. Routinely representing banks and other lenders, as well as borrowers, in connection with business, real estate and commercial loan transactions. Bankruptcy and business reorganization has been a core practice area at Nolan Heller Kauffman for more than 30 years. We have a wide-ranging and sophisticated practice in the areas of commercial bankruptcy, business reorganization and creditors’ rights. Our attorneys are business lawyers with a wide range of experience in business, transactional, corporate and regulatory matters. We represent companies and individuals in all aspects of business and commercial litigation in state, bankruptcy and federal courts, in arbitration proceedings, and on appeals. We represent owners, developers, investors, lenders, joint ventures, landlords, tenants, construction companies, property managers and others in virtually all types of real estate matters. We represent governmental and private sector clients involved in all areas of the construction industry. We have decades of experience relating to creditors’ rights matters, and provides banks and other creditors with a full-range of creditor’s rights representation. We have substantial experience counseling and representing employers on employment-law matters. We represent public and private clients in connection with the impact of, and compliance with, federal, state and local environmental laws and regulations. We provide representation in all aspects of estate planning and administration. We have significant experience representing clients in matters pending before New York State and municipal departments, agencies and other regulatory authorities. We have extensive experience representing clients in connection with New York state liquor laws and licensing. We have served as house counsel to several municipal corporations and as special counsel to municipal clients in numerous matters. We are well versed in a broad range of municipal issues that agency officials face. Our attorneys represent industrial, commercial, retail, hotel, residential and other property owners seeking reduction of real property assessments and taxes. We represent regional and national gaming companies including casino, hotel and pari-mutuel facility developers, owners and operators. Fill in the form below with the details of your case or claim and we will contact you to set up a time for a consultation.